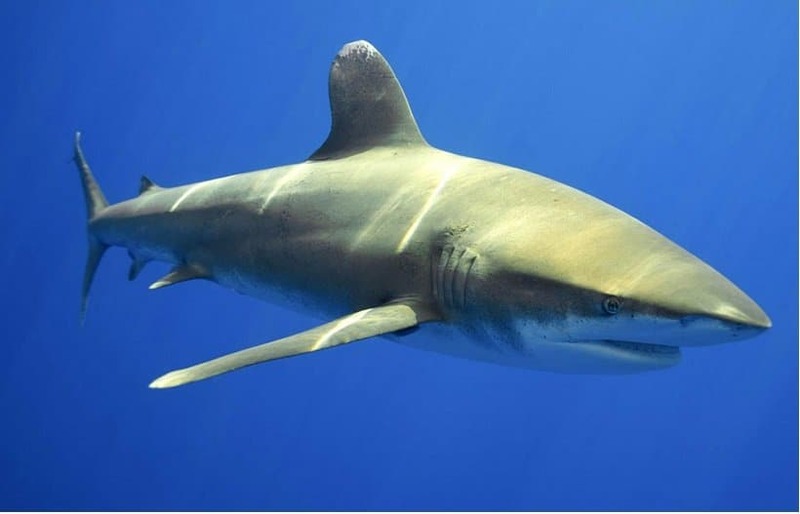 Sharks will frequently give warning signals before they attack by pointing their pectoral fins down, raising their heads and arching their backs. 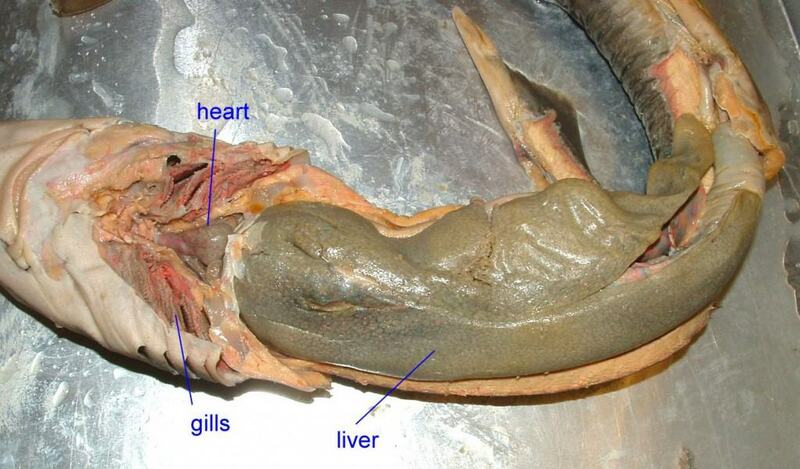 The liver of sharks contain lots of oil, which makes the liver a buoyant organ. This helps keep the shark from sinking. 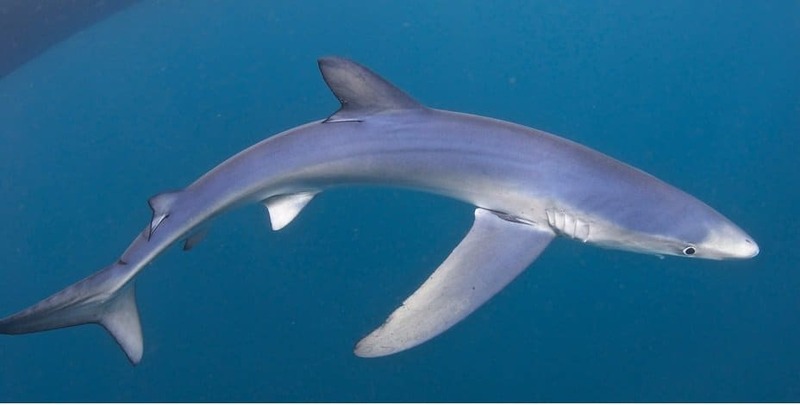 Blue sharks will keep eating until they vomit and then go back to eating. 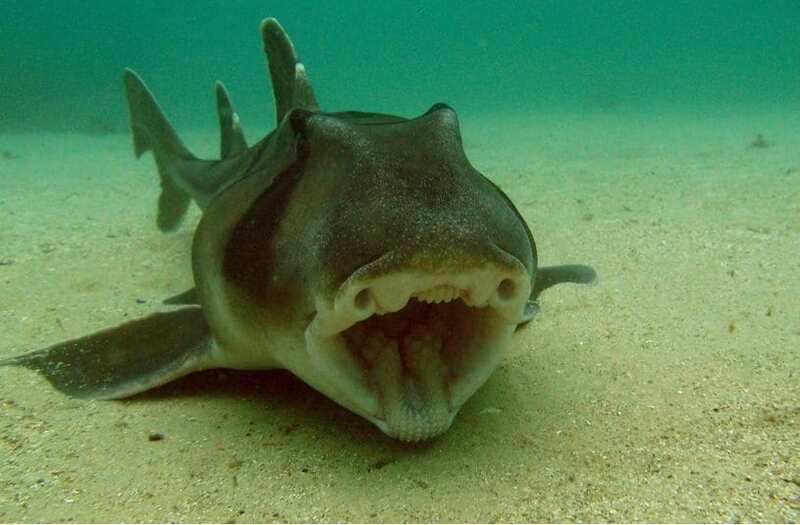 They eat sea birds, small sharks, mollusks and fish. Squid is one of the blue shark’s favorite foods. The film Jaws was based on a true incident back in 1916, in which four individuals were killed by a shark off the coast of New Jersey. A whale shark can fit two humans head-to-toe in its mouth. Sharks rarely get sick. In fact, they are immune to almost all diseases. The positioning of hammerhead shark’s eyes allows it good 360-degree vision in the vertical plane. 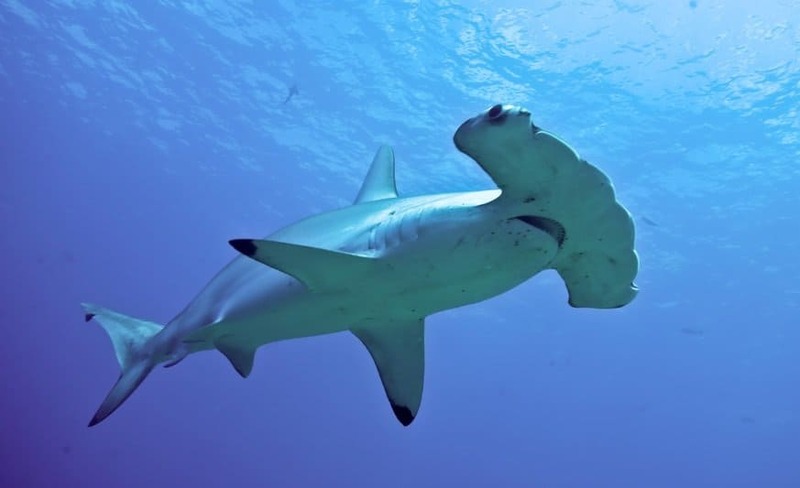 This means that the hammerhead sharks can see above and below them at all times. 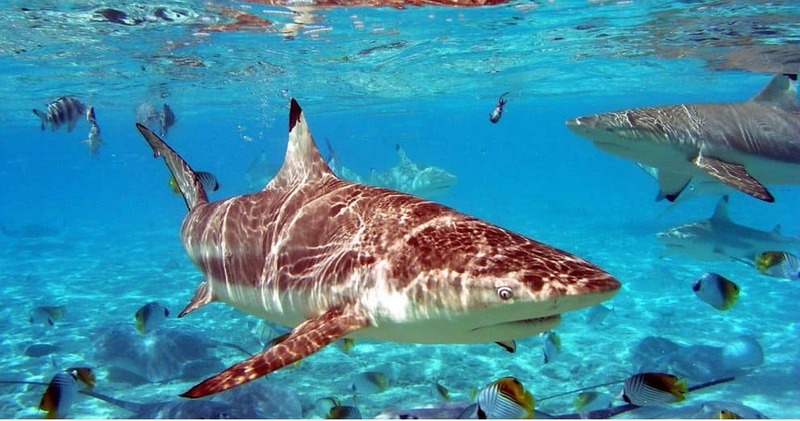 Sharks can detect electrical fields. This sixth sense is known as electroreception. Sharks can use this sixth sense to find mates and food, since all living creatures generate their own electric fields. 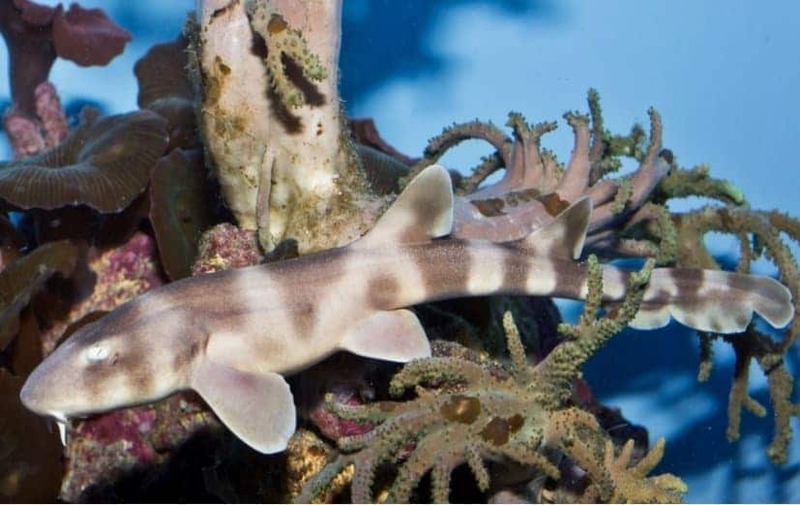 When a fish moves its gills or swims, it produces a change in the surrounding electric field that sharks can detect with their electrically sensitive canals around their heads. 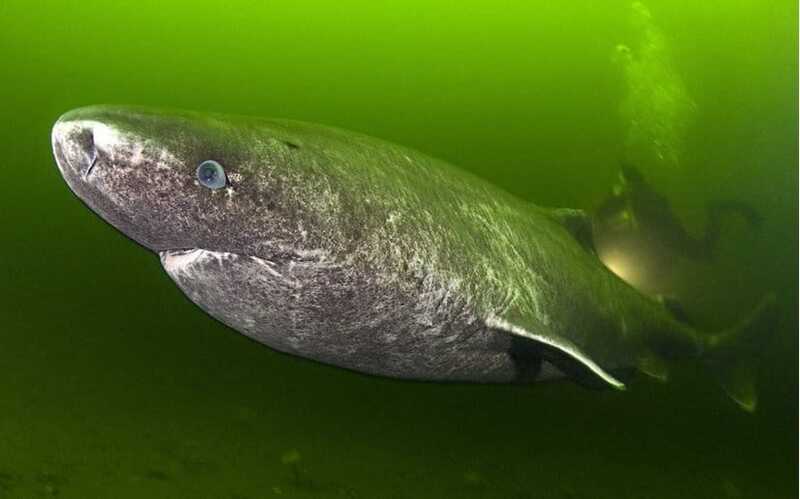 Eating Greenland shark flesh causes drunken-like state. 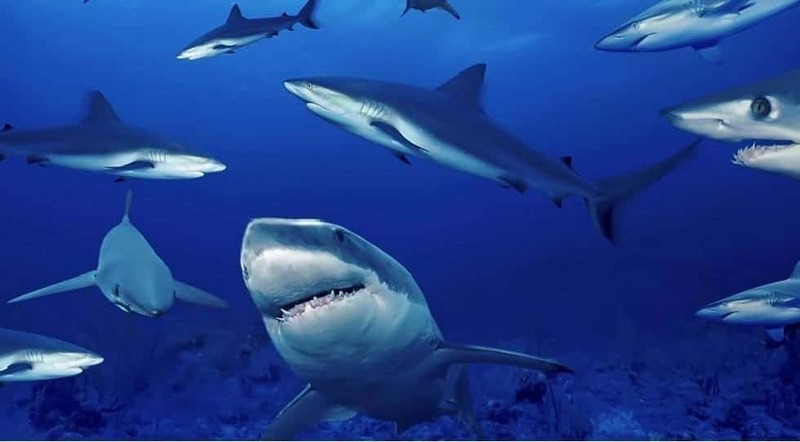 The flesh contains large concentrations of trimethylamine oxide, which helps stabilize the shark’s structural proteins and enzymes against the debilitating effects of extreme and cold pressure. Sharks can distinguish between colors and their lens is seven times more powerful than that of humans. Sharks helps keep the carbon cycle in motion by feeding on dead matter that accumulates on the seafloor. Moreover, research has discovered that sharks store huge amounts of carbon in their bodies. When these animals die naturally, they sink to the bottom of the ocean where they are consumed by scavengers. 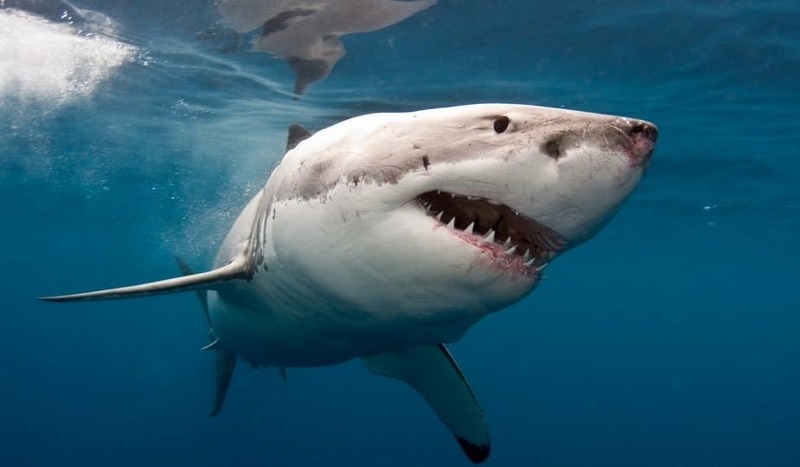 A big meal can satisfy a great white shark for three months. Great White sharks don’t chew their food, but will tear off large chunks of meat and swallow them whole. They eat sea turtles, small toothed whales, carrion, otters, sea lions and seals.